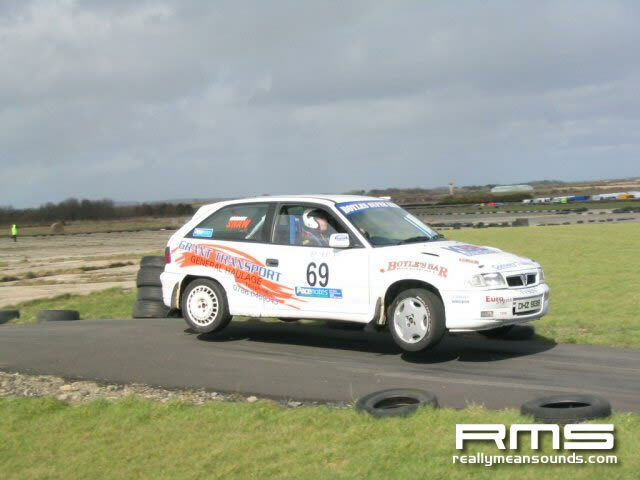 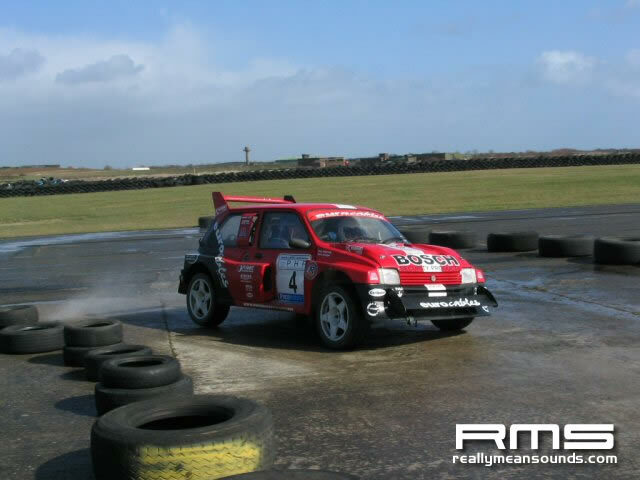 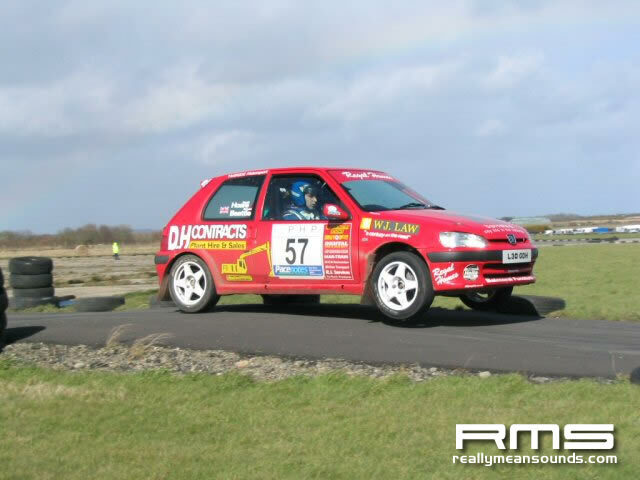 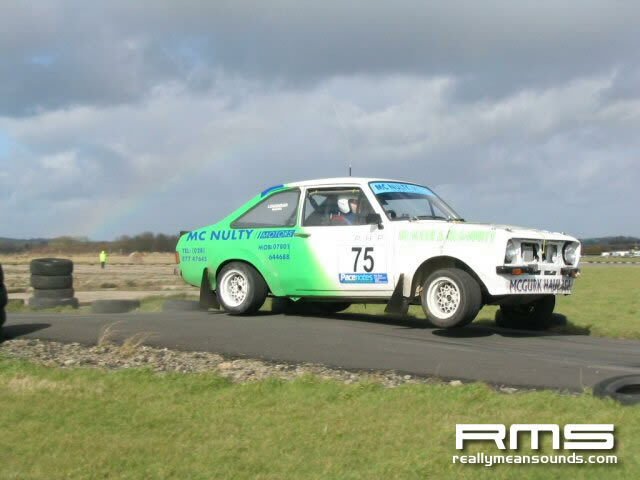 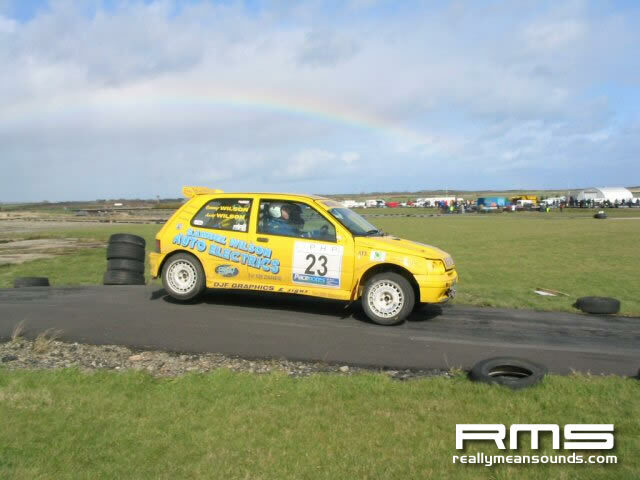 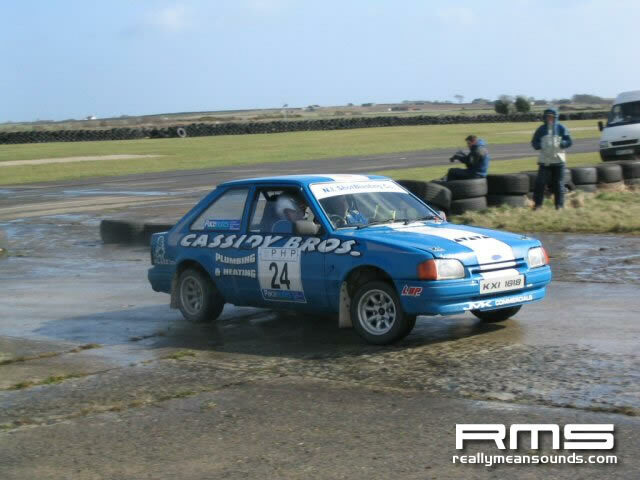 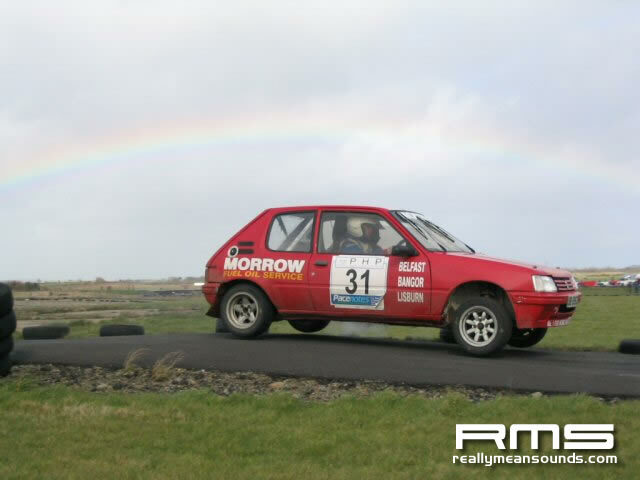 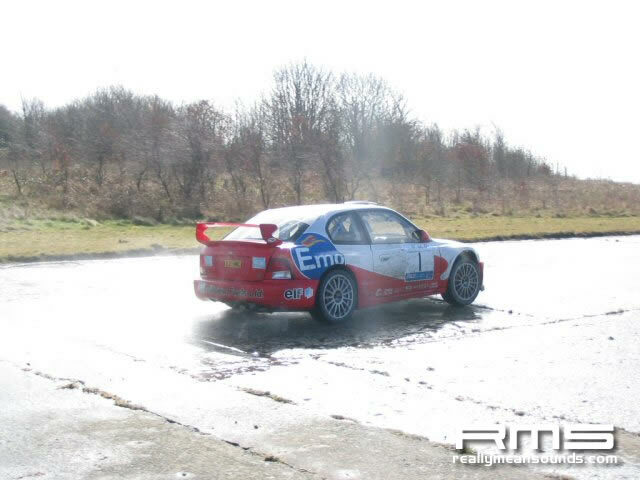 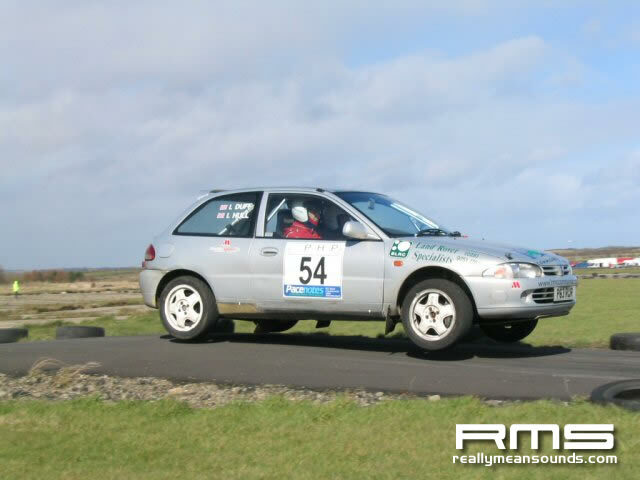 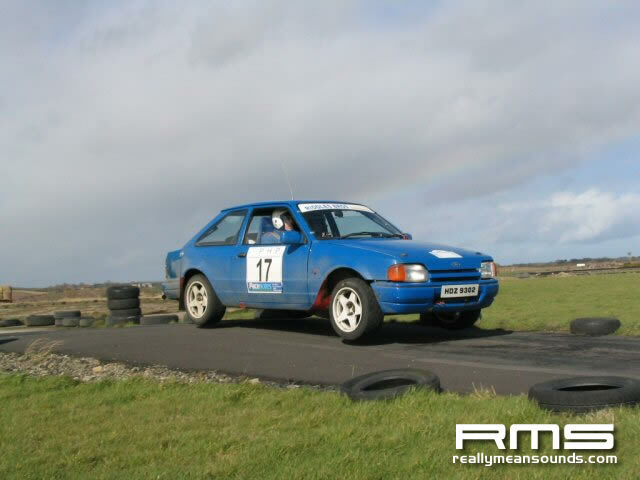 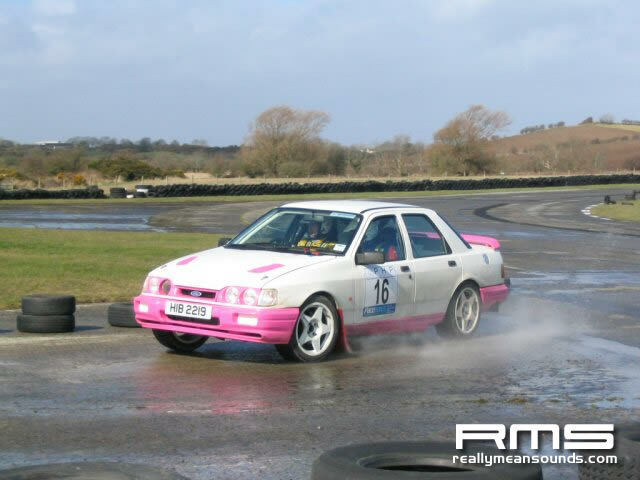 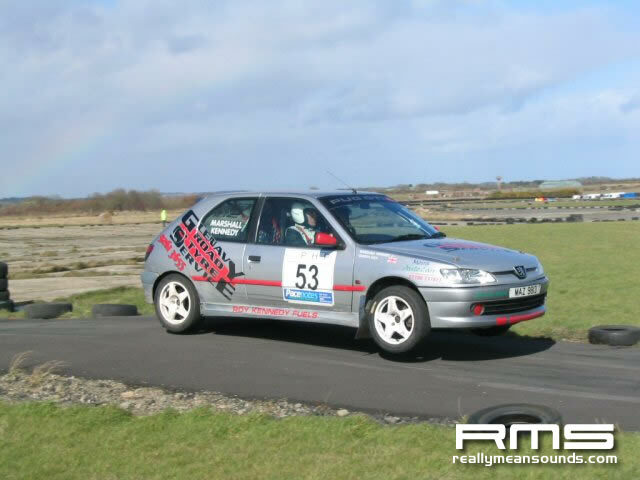 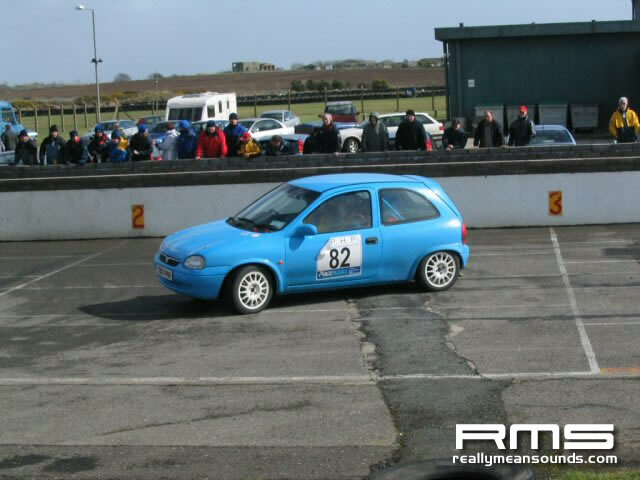 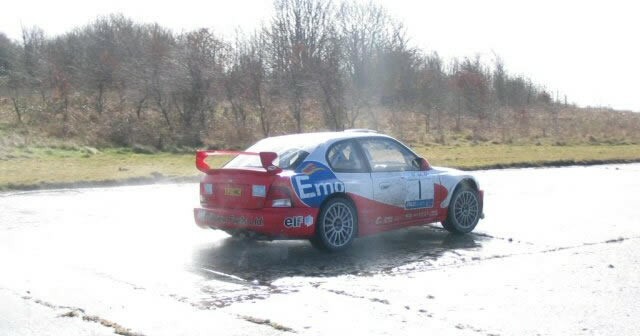 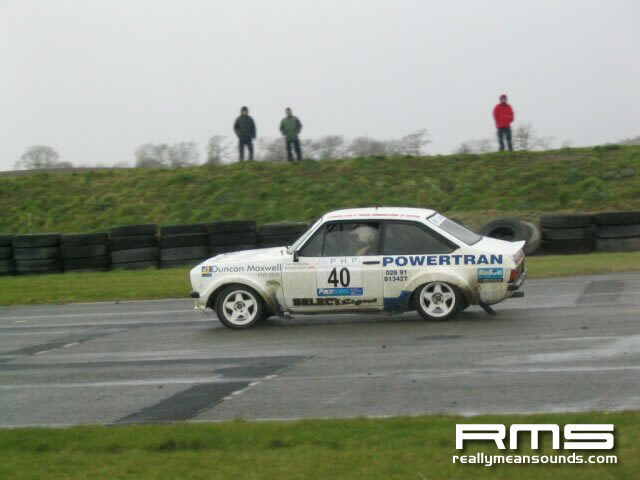 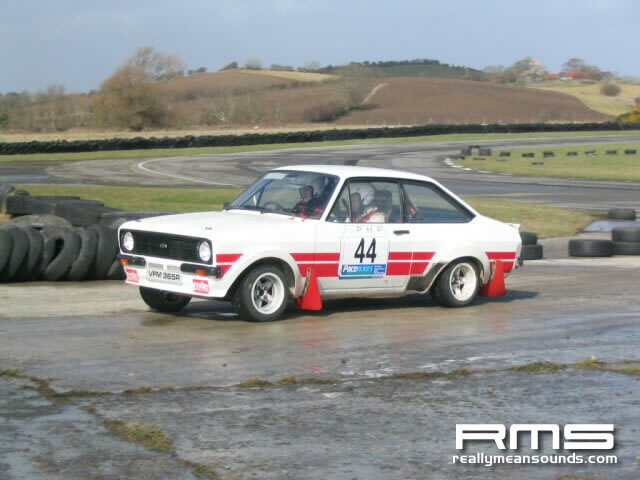 DEREK MCGARRITY and James McKee have won the PHP Bishopscourt Stages Rally 2004! 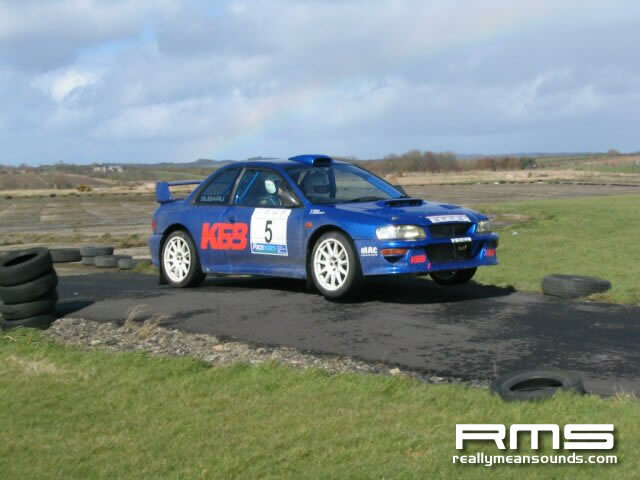 Driving Maurice Gass’ Hyundai Accent WRC, McGarrity and McKee stamped their authority on the event during the early stages and came through to win by 50 seconds. 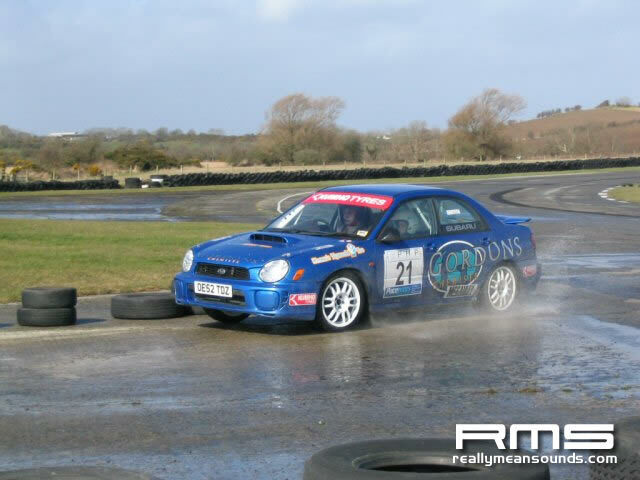 Kieran Shaw finished second in his Impreza WRC ahead of George Robinson in third and Glenn Allen in fourth. 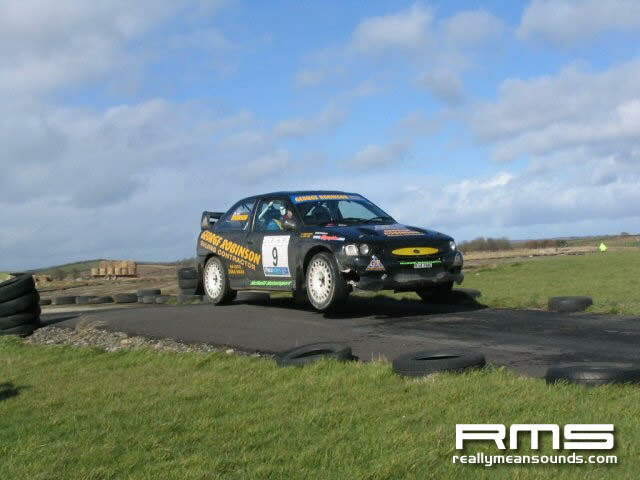 James Gillen and Craig Bennett completed the top six. 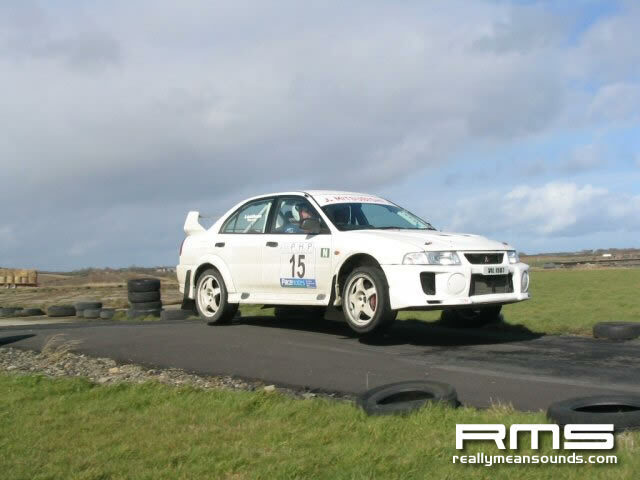 Group N honours go to John McGlaughlin and David McElroy. 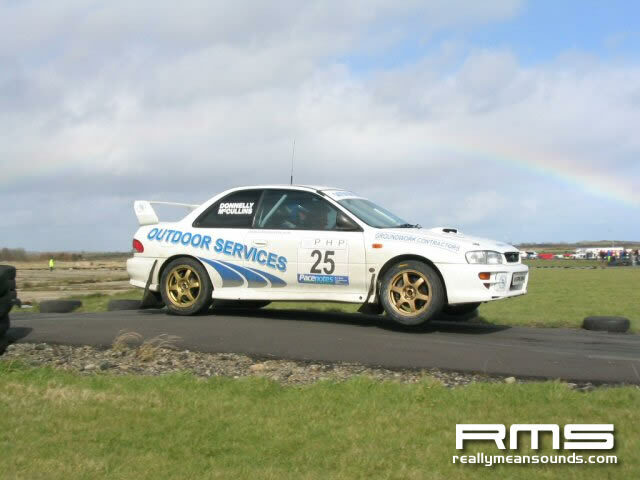 Kevin Lynch retired his S9 spec Subaru on the first stage with clutch problems. 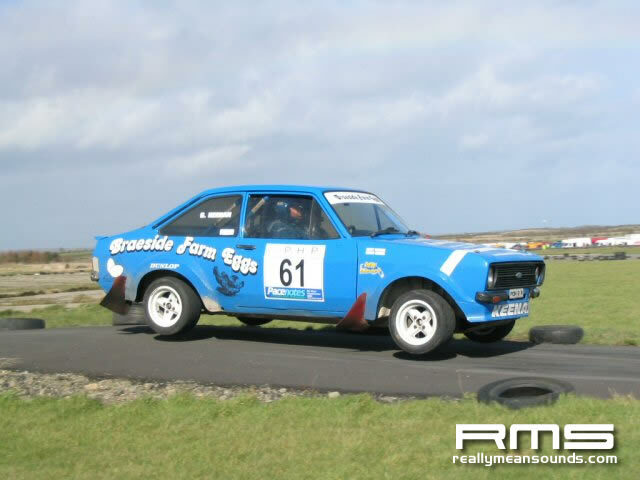 Gary White retired on stage two with engine difficulties and Denis Biggerstaff retired on stage four with mechanical problems.